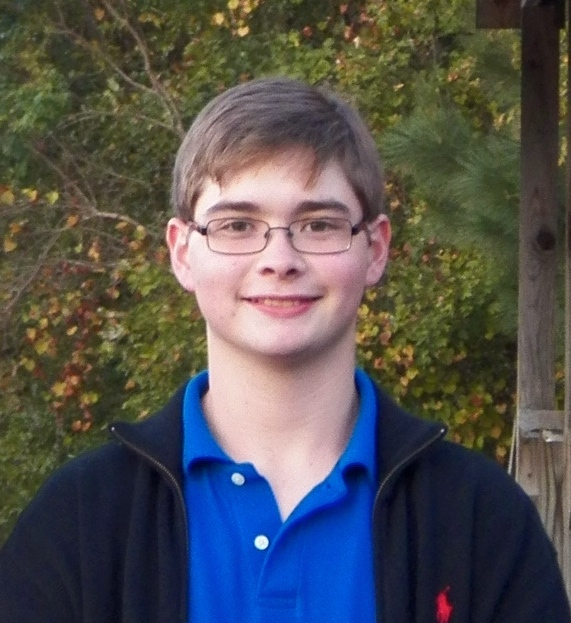 The winner of the 2015 National Student Melody Competition is 17 year old Joseph Ham from Ruston, LA. "Participating in school band programs since the sixth grade, I have been extremely fortunate to have had three outstanding band directors who not only have challenged me to become the best player I could be, but also have encouraged me in my journey as a composer," said high school senior Joseph Ham. "I plan to enroll at Louisiana Tech next fall, majoring in Cyber-engineering with a minor in Music Technology, with a goal of creating music technology for the next generation. And, of course, I will never stop composing and playing! Without music education and the teachers who taught me, I never would have known the possibilities that exist." Walter Moss, Director of Bands at Ruston High School had this to say, "On behalf of the Ruston High School Band, I would like to congratulate Joseph Ham for winning the Jupiter National Student Melody Competition. We are looking forward to hearing the composition using his melody entitled The City of Joy. I know that Joseph is very excited about this honor. I am very proud of him and his accomplishments." Joseph's 16 bar melody will be used as thematic material for a wind ensemble piece to be premiered on Tuesday, October 27 as part of the NAfME Convention. We thank everyone that participated in the Jupiter National Student Melody Competition. To showcase more of the wonderful talent that participated, we'll post four additional top entries on the Jupiter Facebook page from October 12 until the NAfME Premier on October 27. The Jupiter National Student Melody Competition is a composition competition for students in grades 6-12 in the 2015-2016 school year. The 16 bar composition entries were judged on originality, creativity, phrasing, and overall likeability.